We are currently providing quality dishwasher repair service in Poway CA and the areas close by. We work swiftly and efficiently. We make it our goal to provide 100% customer service satisfaction on each and every in-house call. 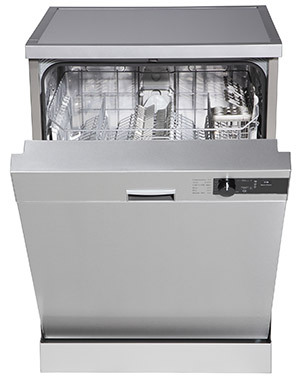 The dishwasher is one of the most convenient and used major appliances in your kitchen. So we understand that having a fully functioning dishwasher is quite a time saver. 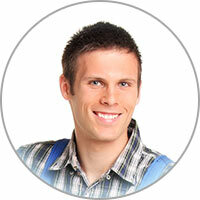 Our licensed technicians are knowledgeable and experienced. They can be at your home to fix the problem on the next available appointment that works best for you. Contact us today and we'll be on our way to nip the problem in the bud. We specialize in dishwasher repair service, regular dishwasher maintenance, diagnosing dishwasher issues, and replacing dishwasher parts. We service all makes and models of dishwashers. Contact us for your dishwasher repair or dishwasher parts in Poway CA. We'd be proud to have you join our long list of satisfied customers. Do not procrastinate another moment if you are having issues with your dishwasher or dishwasher repair service. What may begin as a minuscule problem or tiny leak with your dishwasher, can become a much larger issue, particularly if there is water or property damage involved. We know you'll be glad you did. Take proper care of your dishwasher by ensuring it is clean at all times. This little effort will increase performance and prevent dishes from coming out dirty. More importantly, it will ensure that debris does not build up at the bottom of your dishwasher. This debris can obstruct the drain hose, pump, mesh gate and other areas. It's recommended that you clean your dishwasher on the inside at least once a week. Further, examine the spinning arms for debris as this can also accumulate and reduce the machine's performance quality.